Dreaming is a common phenomenon but till date this phenomenon stays to be mysterious because of less awareness and research on the matter. Dreaming is an interesting experience of our daily lives. 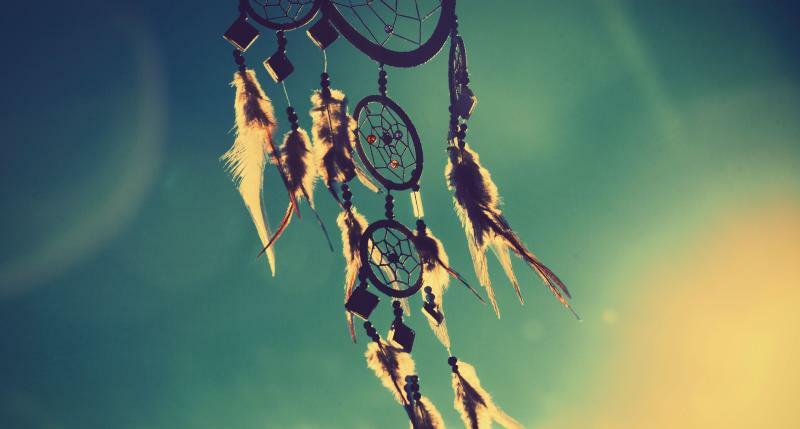 So, to know better about this experience read on the facts about dream and you will be enlightened for sure. Though someone remembers or not, but everyone human being dreams. Barring people having extreme psychological disorder, everyone dreams. If you think that you don’t dream, you simply don’t remember. Yes, blind people dreams too. For those who became blind after death, they see images in dreams while people who are born blind, they don’t see images. The people born blind dreams involve their other senses like smell, sound, touch and emotion. We dream while we are asleep but within 5 minutes of waking up, half of the dream memory is gone. After 10 minutes of waking up, 90% of the dream is gone from your memory. 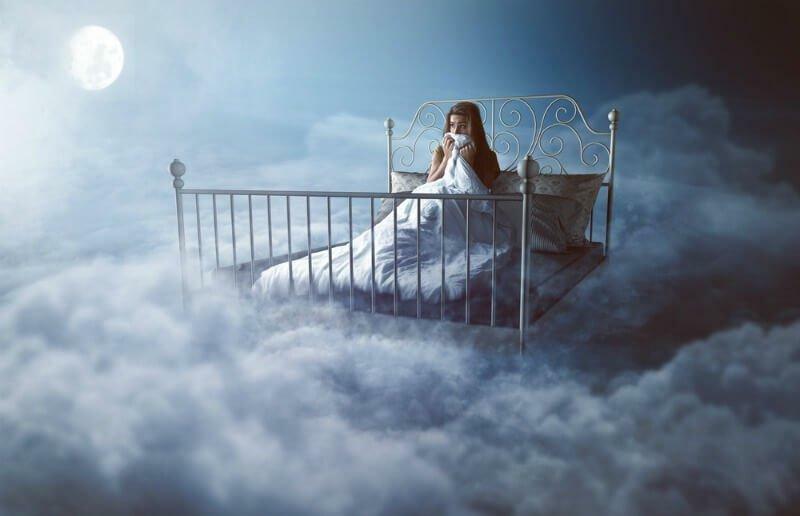 Though you might remember one dream every night or not even one dream, you see 4-7 dreams a night on average. 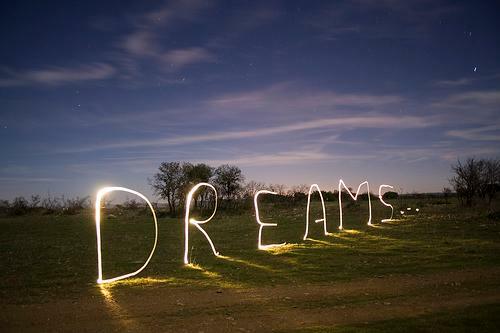 The longest dream lasts upto 45 mins, so while you are asleep for 6-8 hours a night, you will have multiple dreams. It is strange that human beings spend one-third of their lives sleeping but only 6 years dreaming. It is because, though we might sleep for eight hours everyday but we only spend 1-2 hours dreaming. If you have heard of Sigmund Freud, the founder of psychoanalysis, he claimed that dreams are deeply symbolic in nature. 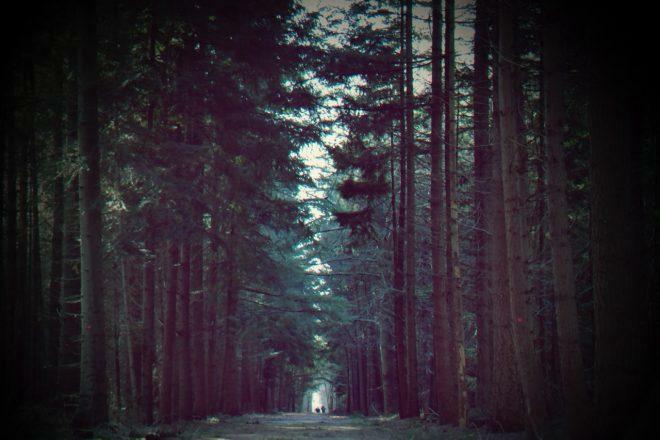 For instance, you might be seeing that you are running in a forest but that has a deep meaning which needs to be known. It is your brain trying to connect with you through your dreams. There is a lot we don’t know about dreams but hopefully, this will help you learning about your life a bit better. Also, sweet dreams!